You're the professor who she had a crush on the whole time in college. 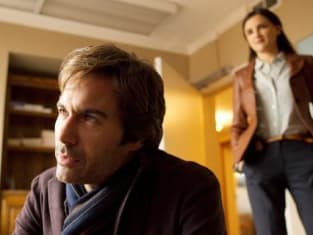 Perception Season 1 Episode 3: "86'd"
Which comes first? Yesterday or tomorrow? Permalink: Which comes first? Yesterday or tomorrow?